Why is it that yearly insurance payers raise premiums yet physician reimbursement rates remain the same? With the 80/20 rule in place (payers are supposed to spend at least 80% of their revenue on paying claims) payers are disincentivized to lower healthcare costs. The more they spend, the more they make. Why is it that insurance plans don’t automatically pass those increases on to physicians as reimbursement increases? The reality, of course, is that the rules related to the 80/20 rule are relatively vague. The law requires that insurers spend at least 80% of the money they take in from premiums on health care costs and quality improvement activities. What constitutes quality improvement activities isn’t exactly clear. That's good in theory, but in actuality, it contributes to rising health care costs. Here's how: Let's say administrative expenses eat up about 18 percent of each premium dollar and around 2 percent is profit. Making a 2 percent profit is better if the company spends more. The other major factor? The increasing leverage that hospital systems and pharmaceutical giants have with negotiating their prices with insurers. Payers budget for these large increases because these organizations approach the payers, often on a yearly basis, to negotiate the terms and rates of their contracts. Why aren’t physicians doing the same? The reality of it is that negotiating with payers has become difficult. But payers are willing to provide increases. You just need to get the right information in front of the right people at the health plans. I am often told by clients that they don’t feel that they have any leverage when dealing with insurance payers to get better rates. The reality is that every practice has a certain amount of leverage when dealing with the insurance payers at the negotiation table. In fact, small and mid-size practices (30 providers or less) have a lot of leverage against payers when they threaten consolidation. Negotiating reimbursement rates holds payers accountable. When we approach the insurance payer, we are essentially saying “No, we aren’t going to continue to accept your rates. You need us in your network more than we need you.” We believe that by representing smaller and mid-sized providers, we are taking back some of the power from the payers. In the end, the only people who are actually lowering healthcare costs with better outcomes, are the independent physician groups. If you are interested in finding out if your group is a candidate to get your rates negotiated, click here to get in touch with us and we will provide a free consultant and assessment. 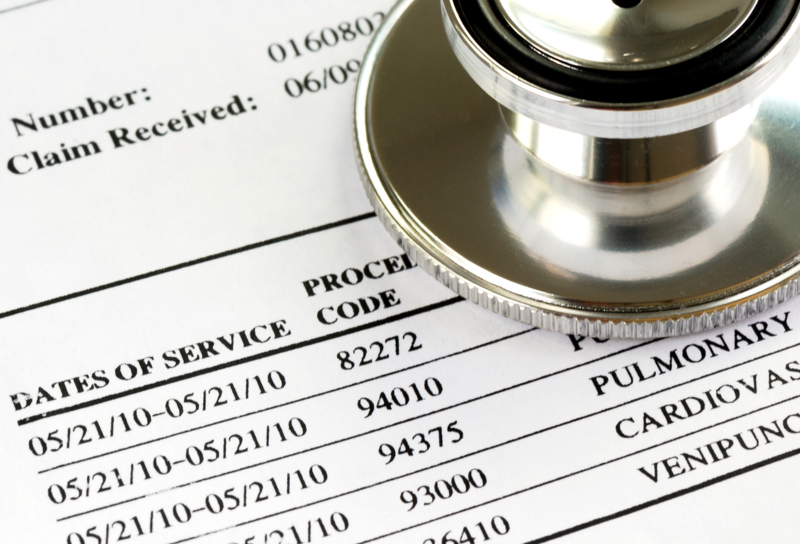 NGA Healthcare is an organization with experts related to reimbursement negotiation. We have successfully negotiated millions of dollars back from the payers to help our physician partners. Nathaniel Arana is nationally recognized healthcare business consultant with experience ranging across many different specialties. He is a physician advocate and has helped practices become more profitable by allowing his clients to focus on patient care.